Developing products for medical use is challenging and rewarding. At JEVNY, we understand. We’re uniquely equipped to help you with every aspect of the design, testing, production, and certification of healthcare and medical products. As part of JEVNY’s fully integrated services, medical prototype, tooling and production has been given high investment in place to facilitate higher quality and shorter production run. 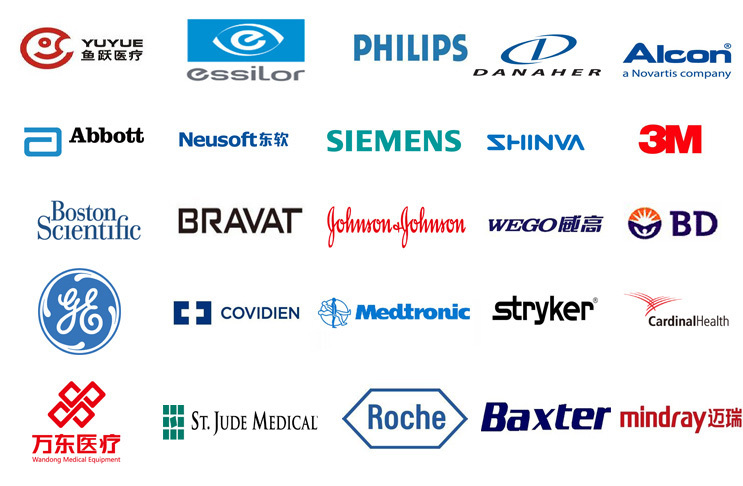 As your reliable partner for medical devices manufacturing,JEVNY will help you to assess your design’s ability to meet specification long before your products reach end users. Apart from the many technology advantages, JEVNY also presents the traceability resources of engineers, mold designers, machinists and toolmakers who work in a shared belief of meeting your quick delivery needs.